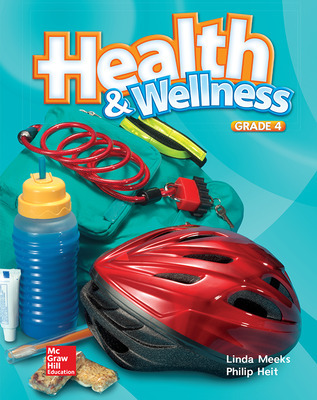 Health & Wellness provides a proven core curriculum in an accessible, easy-to-teach format that helps students learn to lead healthful lives. 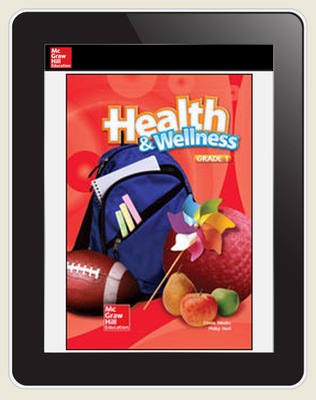 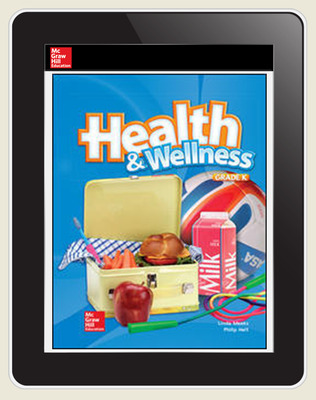 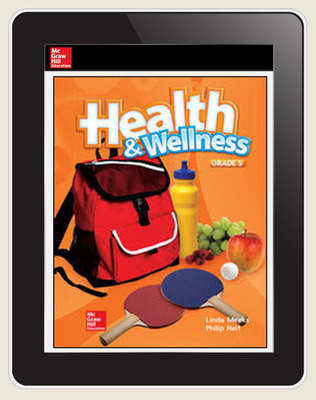 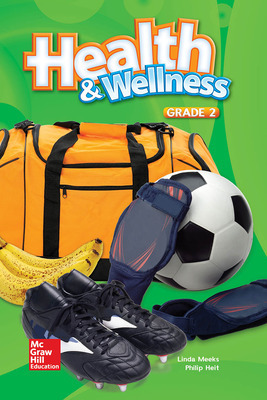 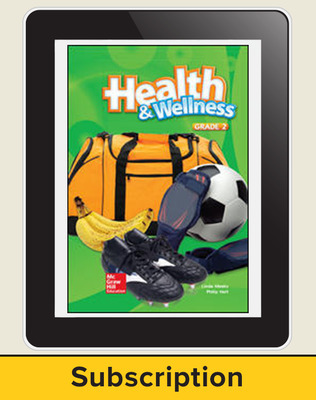 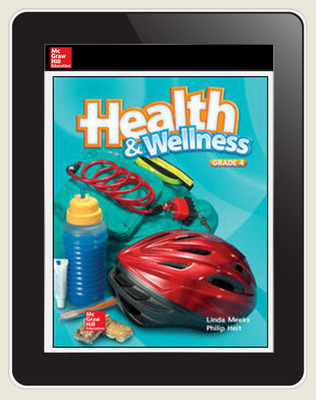 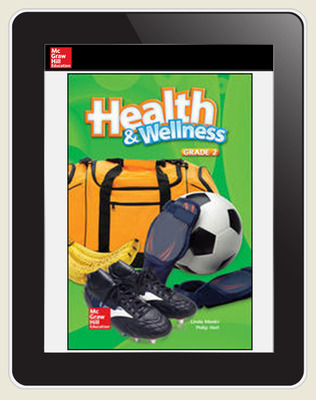 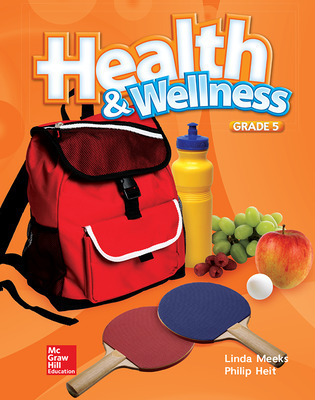 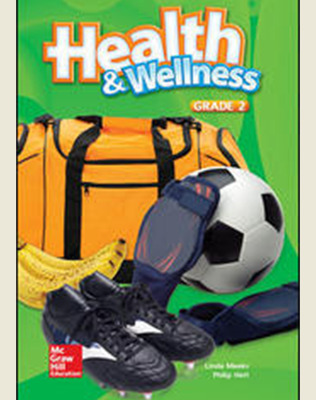 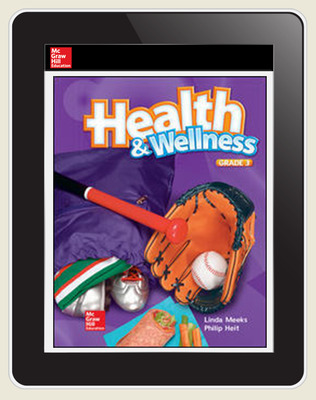 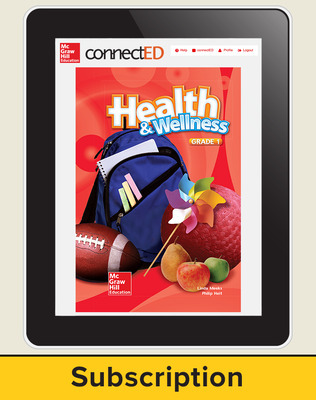 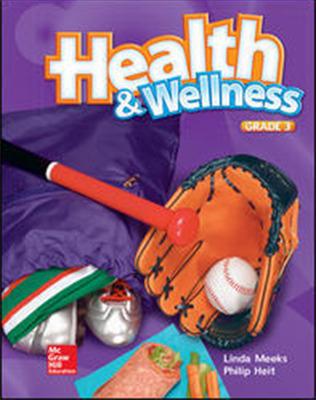 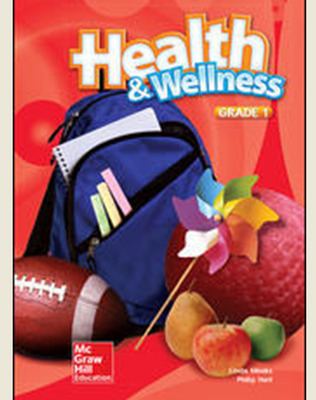 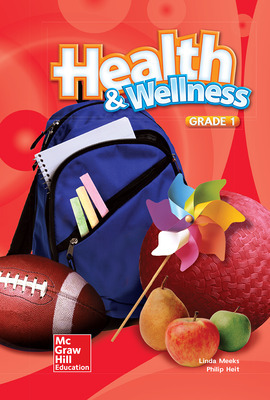 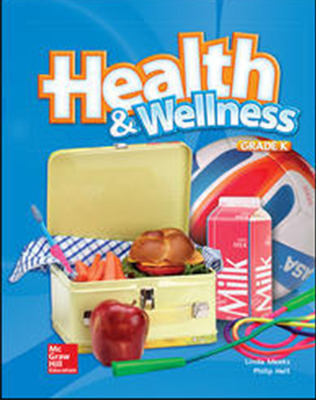 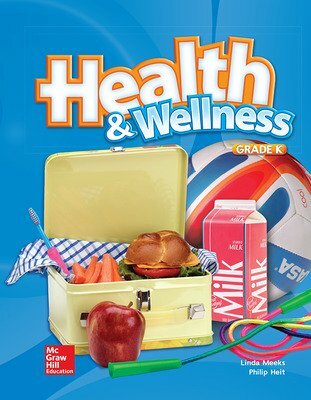 With a captivating design and easy-to-follow lesson plan, Health & Wellness fits perfectly into your busy school schedule. 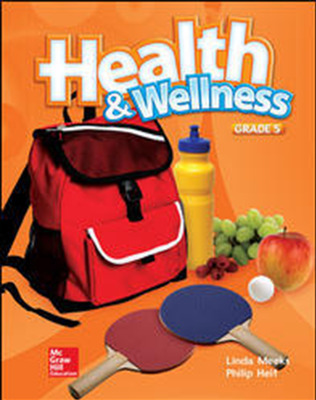 No matter how much time you have to teach, Health & Wellness provides a variety of flexible options to ensure that your students get all the information they need to help them lead healthy lives.